Because you can't manage what you don't measure! We provide the Best Paint & Material management tools for the Auto Body Industry! We provide tools (reports) to body shops, paint reps and jobbers analyzing Paint & Material usage. Does your Body Shop have depressed Paint & Material Margins? Are you unsure what your Paint & Material margin really is? Are you looking for a more concise (and easier) way to create accurate General Ledger entries? Do you want KPI's and tools to better help manage your Paint & Material margins? For More information: Contact Us Or go to our main page to explore more. Copyright © 2011-2015, 2016, 2018 J. 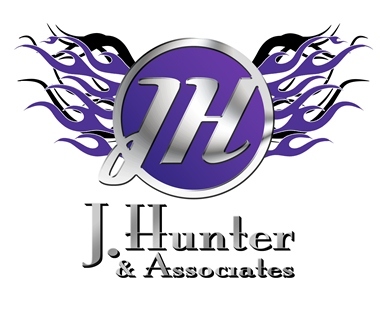 Hunter & Associates. All Rights Reserved.